If Brad Daugherty wasn’t the only player in NBA history to choose his uniform number as an homage to his favorite NASCAR driver, then he’s on a very short list. 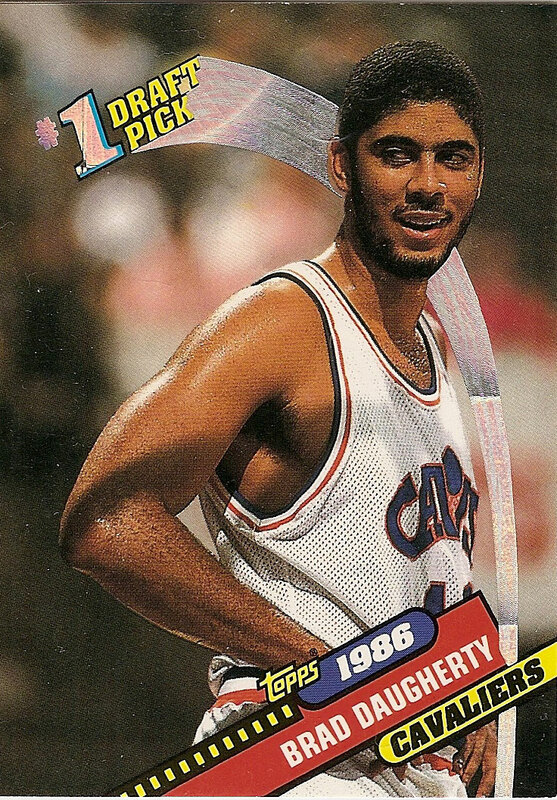 After an eight-year career with the Cleveland Cavaliers during which he made five All-Star teams and retired (prematurely because of back problems) as the franchise’s top scorer, Daugherty had his No. 43 retired. Forty-three. It’s number permanently associated with his boyhood idol, Richard Petty, a number that stood not only as a symbol of Daugherty’s lifelong love for auto racing, but foretold his second career after his days on the hardwood ended. I had a chance to talk to Daugherty leading up to this weekend’s Sprint Cup race in Loudon about his mutual sports passions. We’ll start with the obvious, the question I’m sure you get in every interview: How does a guy with such a decorated basketball background — star at North Carolina where you played with Michael Jordan, No. 1 overall pick in the ’86 draft, multiple All-Star selection — end up so involved and associated with NASCAR? Did you stay involved in racing even as your basketball career was taking off, whether that was high school, college, or even into your NBA career? You had some success as an owner on the Truck Series, discovering such drivers as Kevin Harvick and Kenny Irwin Jr., but you did step away for racing for a couple of years after the death of your friend Irwin. What brought you back to the sport, and how did the eventual transition to talking about racing on television develop out of that? Your mutual passions for basketball and racing probably were looked at as a bit unusual by your teammates in the NBA. Or were there a couple of guys during your days with the Cavs who shared your interest in NASCAR? The sports do have some things in common — the competition, for starters, and the teamwork required for success. Was there something you got from basketball that you don’t from auto racing, or vice versa?